You know something is really stupid when YouTube has to get involved. With its circulation of strange memes and odd viral trends, internet culture never ceases to amaze, but one of the newest sensations, the “Bird Box Challenge,” has officially crossed the line from dangerous stunt to just plain reckless. Since the release of the Netflix original movie “Bird Box,” many social media influencers and fans of the movie took note of the blindfolds prominently worn throughout the movie and decided to see what it would be like to actually live everyday life blindfolded, just like the characters in the film. In “Bird Box,” the main characters must wear blindfolds while navigating through both a forest and a rushing river in order to protect themselves from seeing the seemingly formless force of death that looms in a post-apocalyptic world. If they are to accidentally gaze into this darkness, they would surely die. 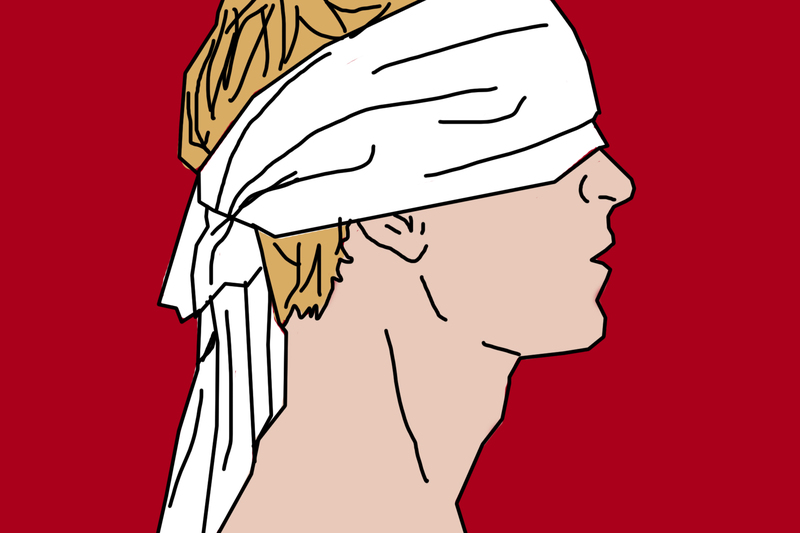 Regardless of the dark subject of the movie, the “Bird Box” challenge really only consists of going about normal, daily tasks while wearing a blindfold, which can be both interesting and entertaining within safe parameters. 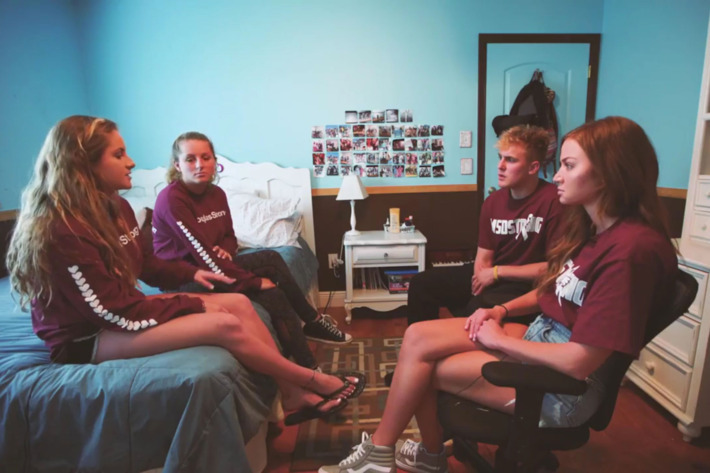 But the internet knows no bounds, and many people have recorded themselves walking around in public spaces, such as malls or even the street, while blindfolded, and the straw that has broken the proverbial camel’s back was the latest stunt by Jake Paul. Earlier this month, Paul filmed himself driving blindfolded through what appear to be the busy streets of Los Angeles. Some rumors say that the stunt was staged and nobody was, in fact, in any real danger, but whether or not the scene was filmed professionally on a closed track, Paul’s video landed him in some serious hot water. 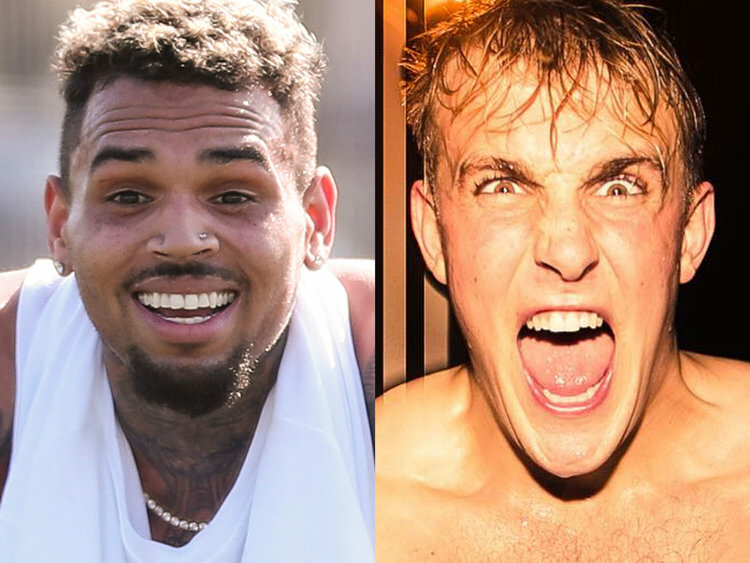 YouTube is not banning prank content entirely. There are plenty of YouTubers who upload prank videos that adhere to the safety guidelines, but I imagine now that all those online pranksters will continue going about their business with an extra layer of caution given the new statement from YouTube. 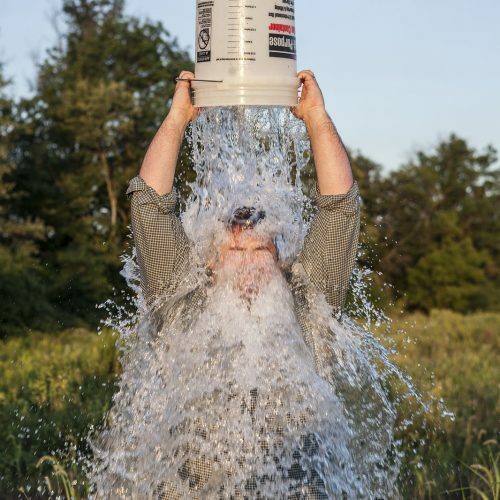 Paul’s normal prank content is often funny to many viewers, but he undoubtedly crossed the line with his rendition of the “Bird Box Challenge.” But the challenge is not the only thing prompting YouTube to put their foot down on prank video content. Recall that earlier in 2018, eating Tide Pods became a strange and dangerous internet trend. What started out as a satirical meme turned into kids literally attempting to consume the individually packaged laundry detergent, resulting in some calls to the Poison Control Center and even a few cases of hospitalization. Pranking in general has a natural tendency toward a slippery slope; that has been a fact since before the existence of the internet. 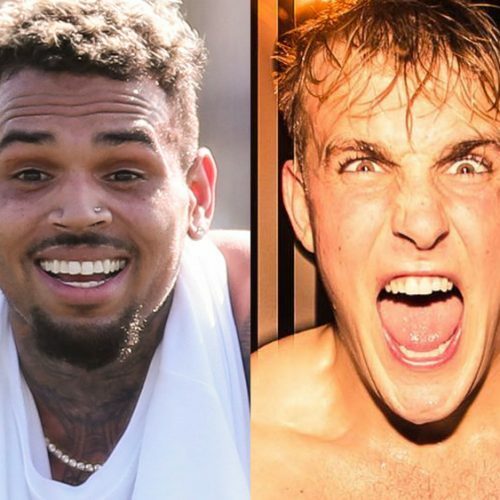 However, combining pranks with an element of danger and uploading it to YouTube for all to see certainly escalates that tendency, especially for many impressionable teens and children who are fans of influencers like Paul. 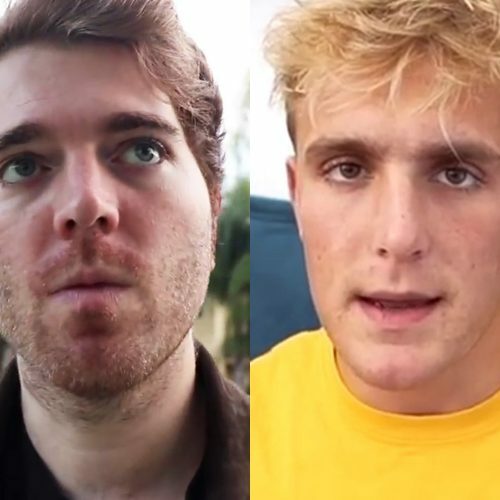 It is somewhat reassuring to know that, despite recurring controversy around their content censorship, especially within the video game community in particular, as well as their growing commercialism, YouTube still sometimes takes the agency to put their foot down when it’s really needed. 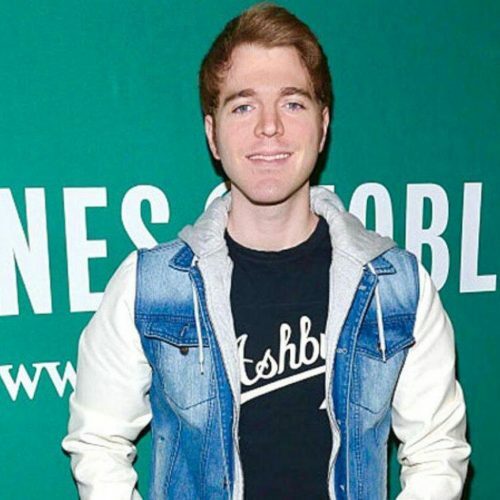 Where Are 4 of Vine’s Biggest Celebrities Now? 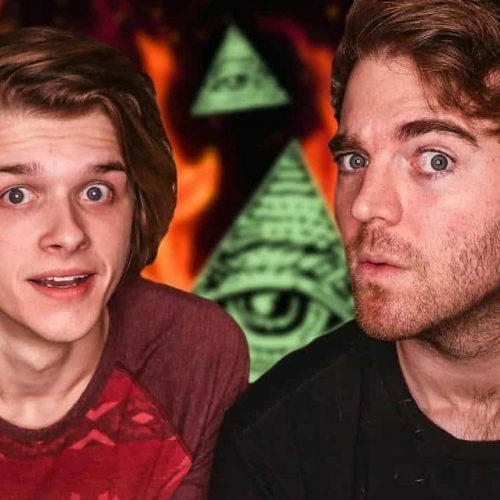 Who Will Shane Dawson Interview Next? The Docuseries Format Is Taking Over YouTube, but Why?